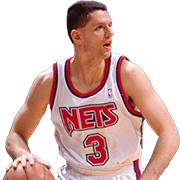 Dražen Petrović (pronounced ; October 22, 1964 – June 7, 1993) was a Croatian professional basketball player. 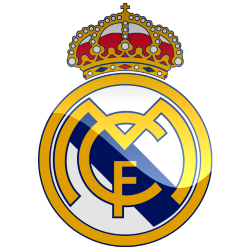 A shooting guard, he initially achieved success playing professional basketball in Europe in the 1980s, before joining the National Basketball Association (NBA) in 1989. 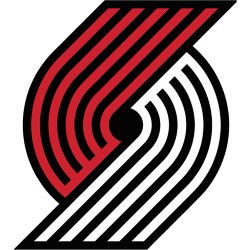 Seeking a bigger arena after his career start in Europe, Petrović joined the NBA in 1989, as a member of the Portland Trail Blazers. 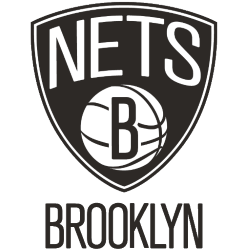 After playing mostly off the bench that year, Petrović experienced a breakthrough following a trade to the New Jersey Nets. While starting for the Nets, he became one of the league's best shooting guards and was in consideration for being the best shooter ever. Petrović's career and life were cut short after he died in a car accident at the age of 28. 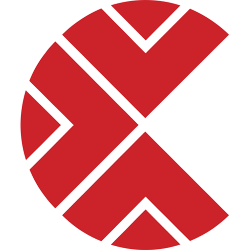 Petrović is considered the crucial part of the vanguard to the present-day mass influx of European players into the NBA. 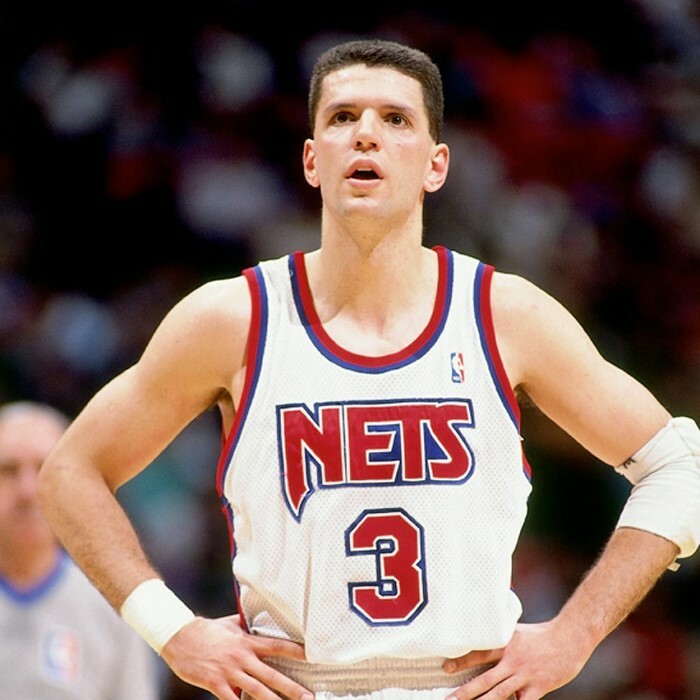 Petrović's #3 was retired by the Nets in 1993, and in 2002, he was posthumously enshrined in the Naismith Memorial Basketball Hall of Fame. In 2013, he was voted the best European Basketball player in history, by players at the 2013 FIBA EuroBasket.